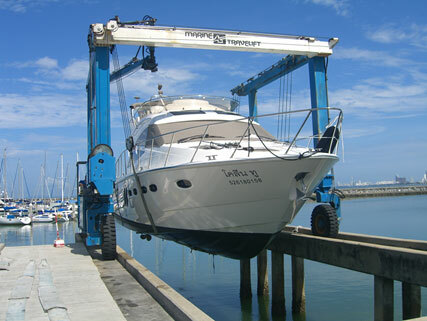 Buzzcats was created in 1995 and is primarily Yacht Services company located at Ocean Marina Yacht Club, just South of Pattaya, Thailand. Our experienced team of staff at Buzzcats take great pride in seeing all of your yacht management needs satisfied. 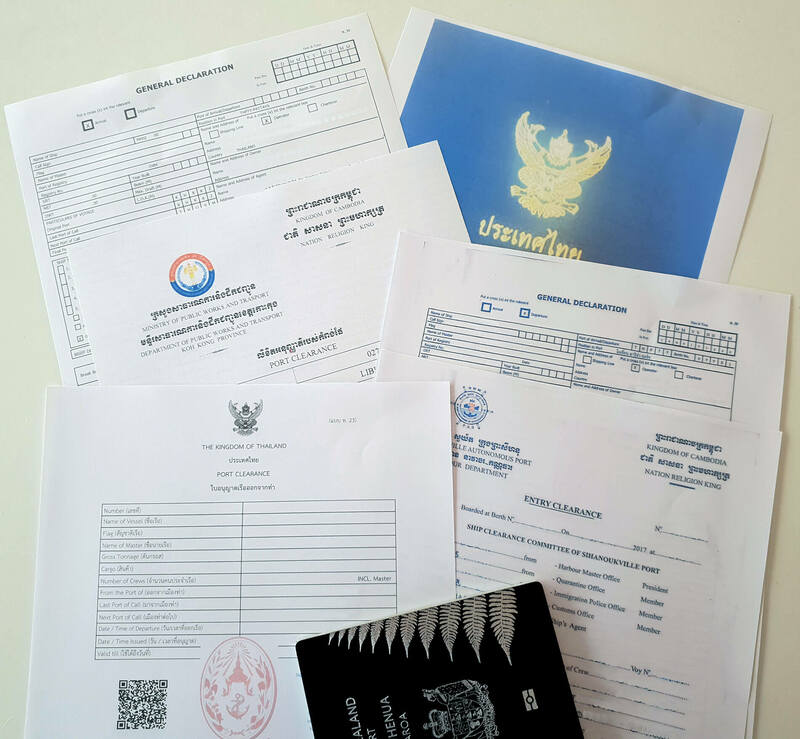 From Immigration, Customs and Marine clearances for arriving and departing yachts, Yacht registration and change of ownership, and of course Marine Insurance, we make sure that you get the necessary products and services in order for you to enjoy your time on the water in the beautiful waters of Thailand and its island paradise. With Khun Aranya, our in-house Broker we work with a variety of Insurance companies including CHUBB, who are able to insure a wide variety of your assets including your boat, house, or car. 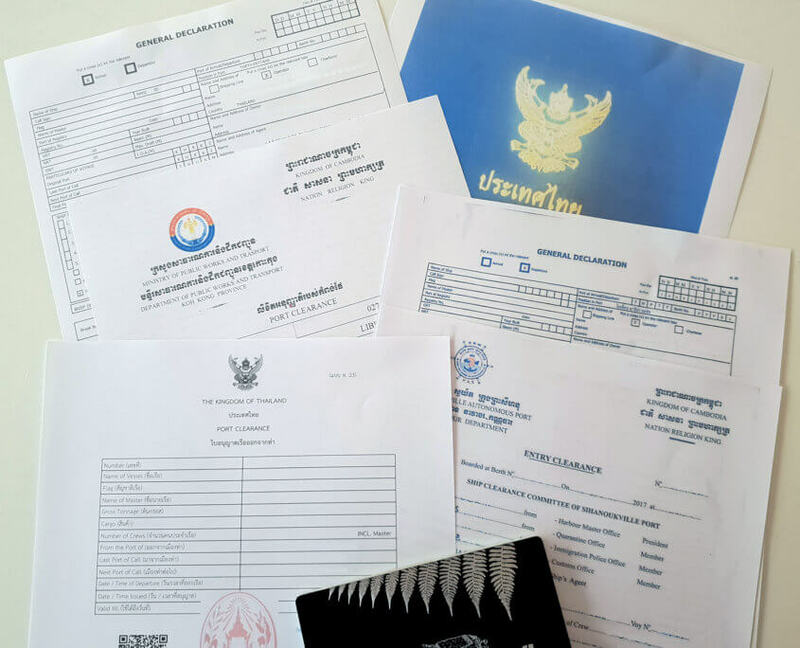 Our business in Thailand has enabled us to gain a good relationship with and understanding of the customs authority here, and we are able to assist with the import and export of your yacht into and out of the country. We know that this can be a headache for many people, and our service provides a hassle free customs process. Buzzcats has developed a great relationship with the yacht broker Pinnacle Marine Thailand and New Zealand, also located at Ocean Marina Yacht Club. Bangkok and Phuket. Should you have any questions regarding our services, don’t hesitate to give us a call, or to come and see us at Ocean Marina Yacht Club at the address below. We speak both English and Thai, and are happy to help you in whatever way we can.